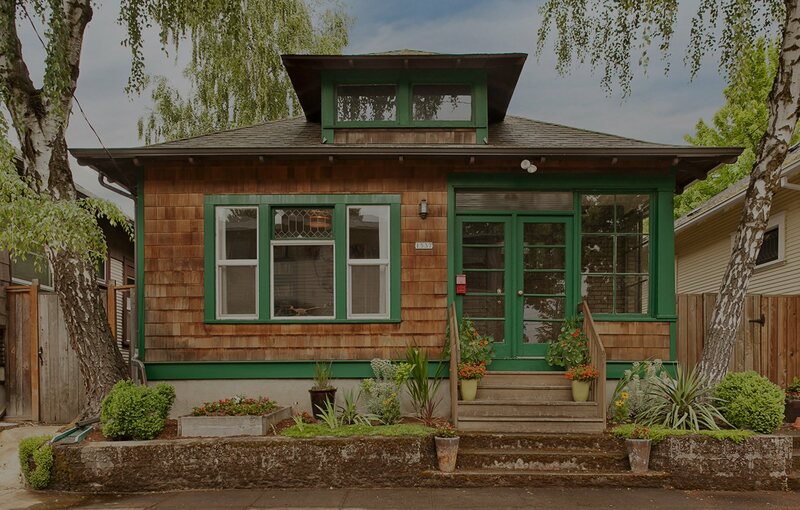 A unique mixture of residential, commercial, and industrial areas, North Portland is an ideal location for first time home buyers and young families. Home of the alluring Mississippi Avenue as well as great views from the Overlook neighborhood and University Park, this diverse neighborhood is filled with hand painted murals and renovated homes with unique and artistic features. Pizza places, Thai restaurants, coffee shops and microbreweries serve as local entertainment for neighborhood residents and downtown is easily accessed from the freeway or the light rail.